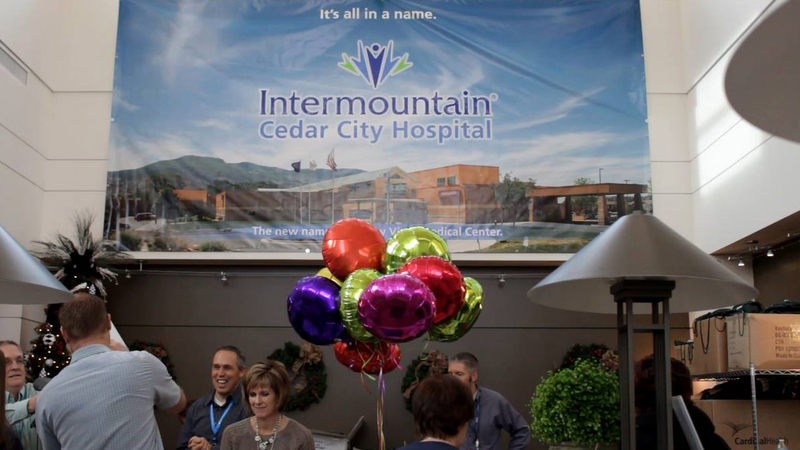 CEDAR CITY — Administrators and staff gathered in the lobby of the newly renamed Cedar City Hospital, formerly Valley View Medical Center, Friday to celebrate the 12-year-old facility’s name change. 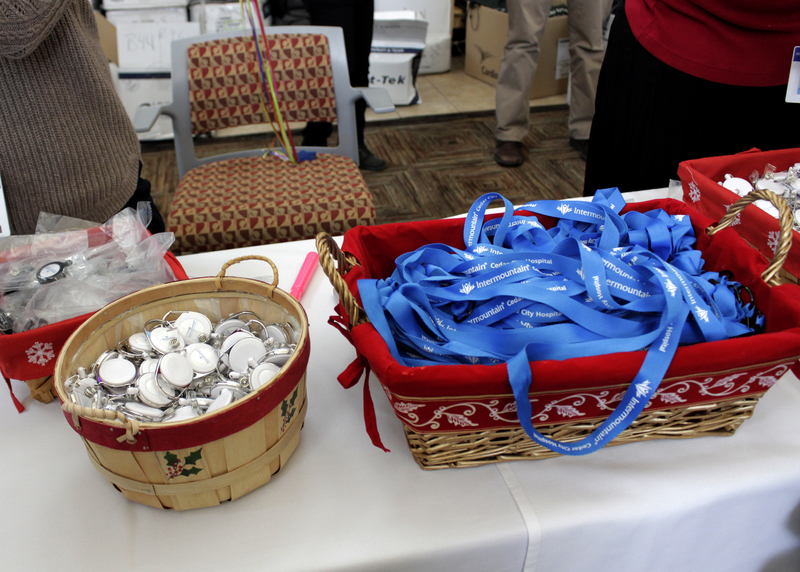 The event was complete with treats, hot chocolate and fixings, holiday music and balloons, as well more than a hundred employees shuffled into the lobby near the main entrance to collect their new Cedar City Hospital gear – jackets, lanyards, water bottles and other items. “Employees here really enjoy working together,” hospital Administrator and CEO Jason Wilson said, who is preparing to leave Cedar City to take a position Jan. 4, 2016, as administrator of American Fork Hospital, also in the Intermountain Healthcare system. 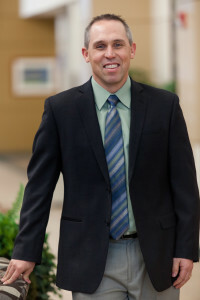 He began working with Intermountain in 2002 as an administrative fellow, spending time in each of its regions to support operational improvements. 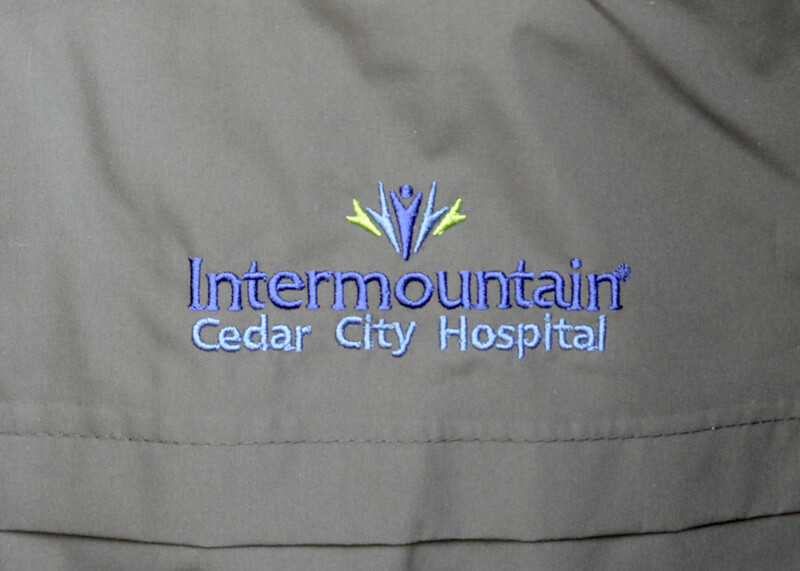 He was then selected as assistant administrator at Valley View Medical Center, now Cedar City Hospital, and worked in a regional role supporting several key service lines until 2007, when he became hospital administrator and CEO for the Cedar City hospital. Leaving behind colleagues who have become like family will be hard to do, Wilson said at Friday’s gathering. 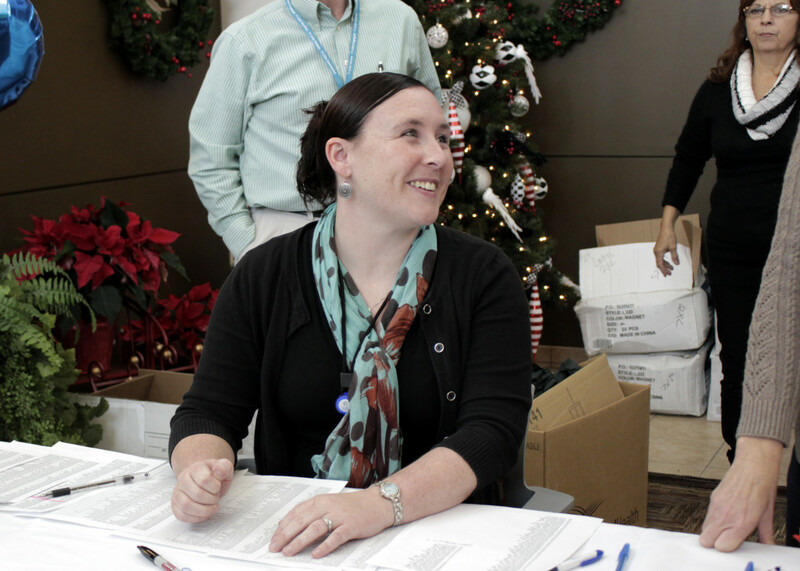 Wilson began the campaign for a hospital name change many years ago. It wasn’t easy to get support from those in a position to make the change, he said, but after years of back and forth, the powers that be eventually began to come around. Once they built momentum and got enough people on board, the decision was made to move forward with a name that would connect the facility to the community in a more identifiable way. Deciding to change the name, however, is only the beginning of a long road ahead for hospital employees and administrators, Wilson said. 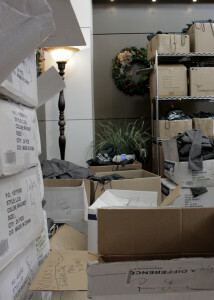 There is about another six months worth of work to be done and much of it will be tedious. Changing the name on the sign will be the easy part, Wilson said. Each insurance and billing group that works with the hospital must be notified and all of the paperwork throughout the hospital will need to bear the new brand. New business cards will have to be created for each employee; prescription pads, billing documentation, hospital equipment will be rebranded; all for the sake of changing a name, Wilson said. There is good reasoning behind expediting the expense and time involved to make this leap, Wilson said. 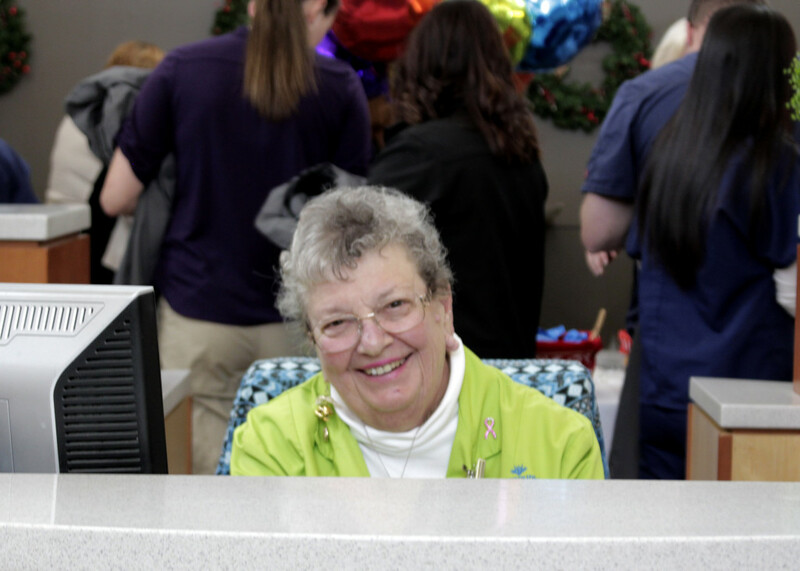 The name Valley View Medical Center does nothing to tell others about who, what or where the hospital is, and visitors to the community get confused. 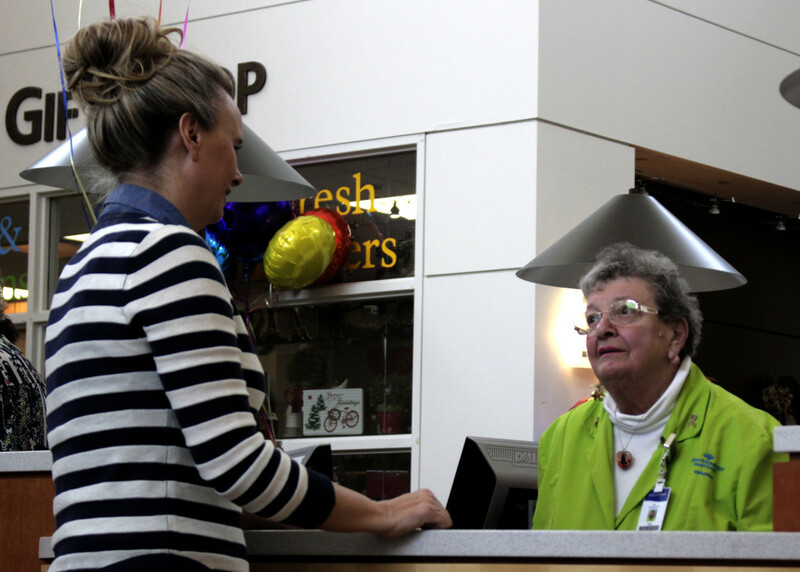 In a technological era it is important to make places like hospitals easy to find for visitors, Cedar City resident Kassie Brinkerhoff said. 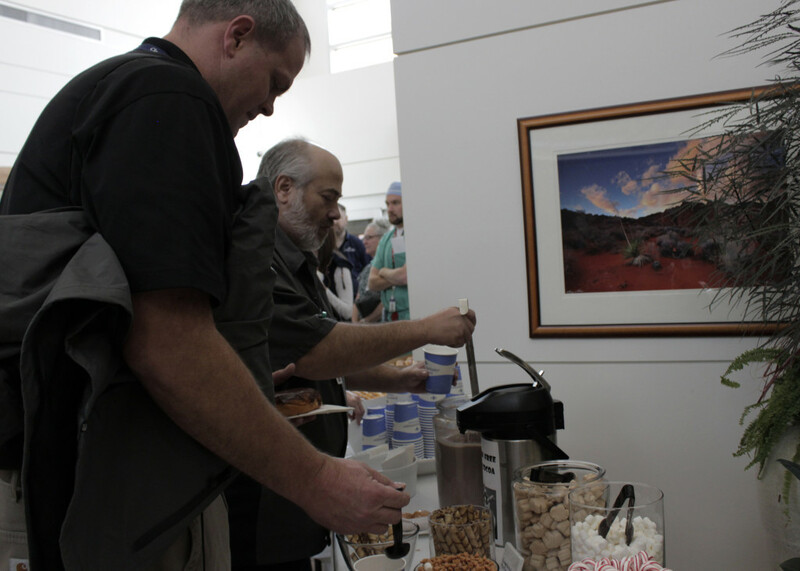 Cedar City is a tourist town that draws visitors from all over the country and the world. Photo gallery continues below – use left-right arrow keys to cycle through the photos.